Welcome to the Funko POP! check list directory. 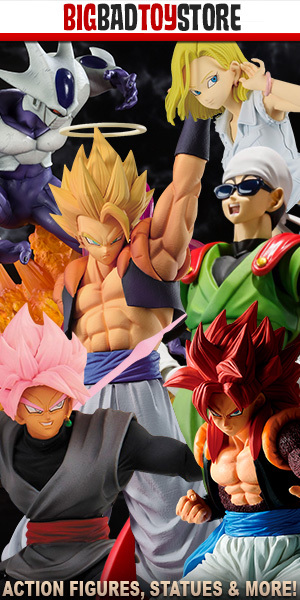 This page has all the check lists we have available of Dragon Ball action figures produced by Funko POP!, organized by the action figure line and alphabetically. This directory, like many of our others, will always be a work in progress. Funko POP! is constantly releasing new figures and new lines of figures and we do our very best to keep everything as up to date as possible.